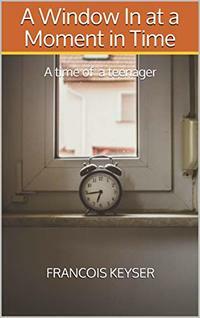 Early in my life, I learned to escape into the imaginary life within the pages of books. 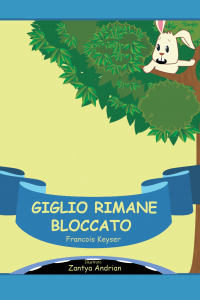 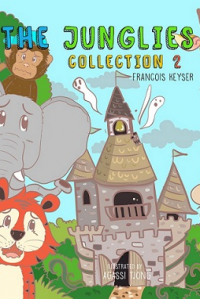 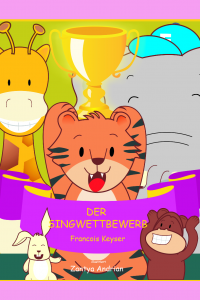 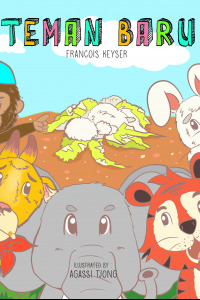 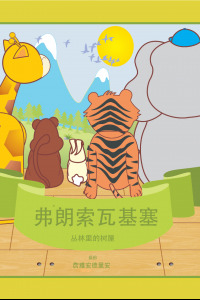 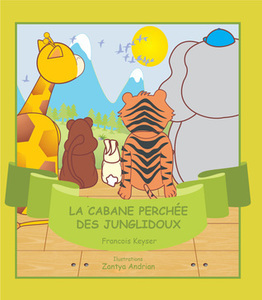 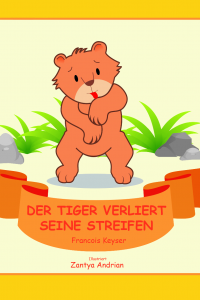 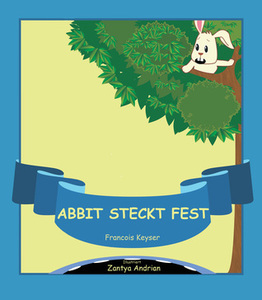 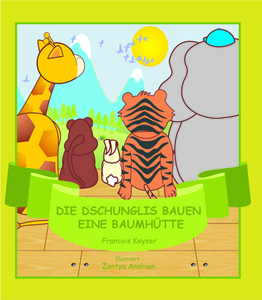 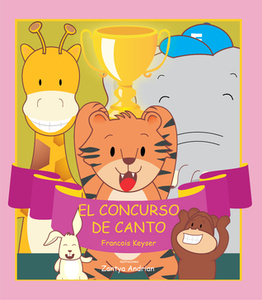 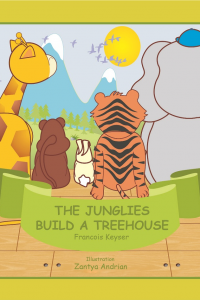 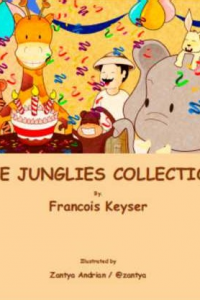 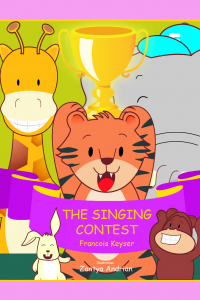 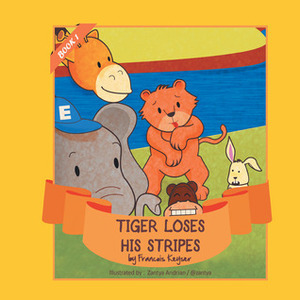 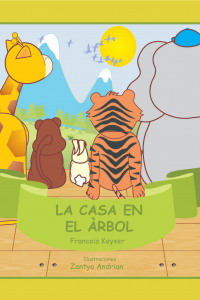 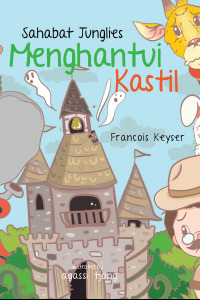 In 2010, I wrote the first books in the "Junglies" series of children's books. 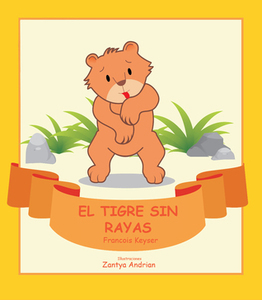 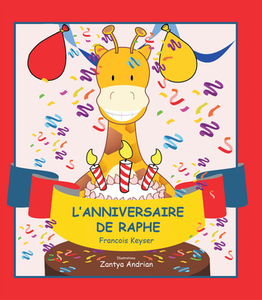 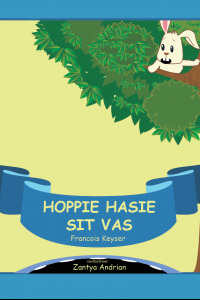 The first five books have been translated and published in French, Dutch, German, Portuguese, Spanish, Italian and Afrikaans. 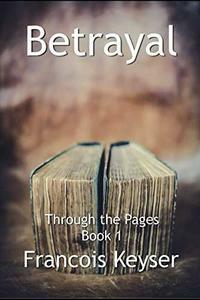 I subsequently authored my first Young Adult Fantasy Ficton novel titled, "Betrayal" and a motivational book titled "Creating Personal Success", for Young Adults and Teenagers. 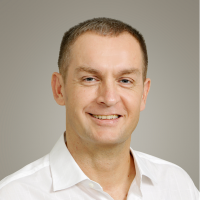 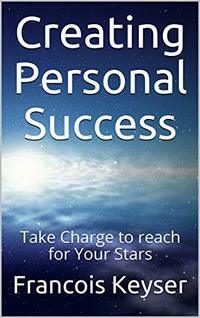 The book highlights the mistakes many of us make early in our careers. 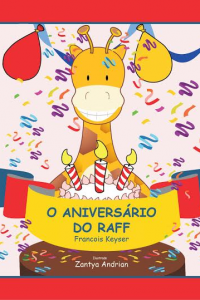 I am grateful to my wife, my daughters, my family and friends and all my readers, for their love and kindness and support.